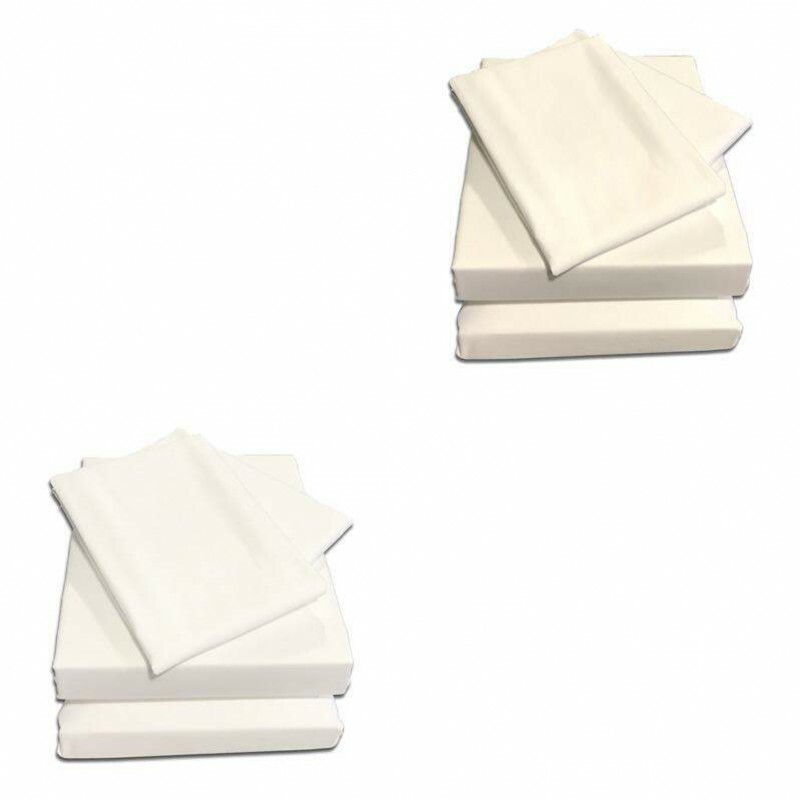 Fitted Sheet, Semi Fitted Sheet & Pillow Cases in 100% Brushed Cotton Flannelette. 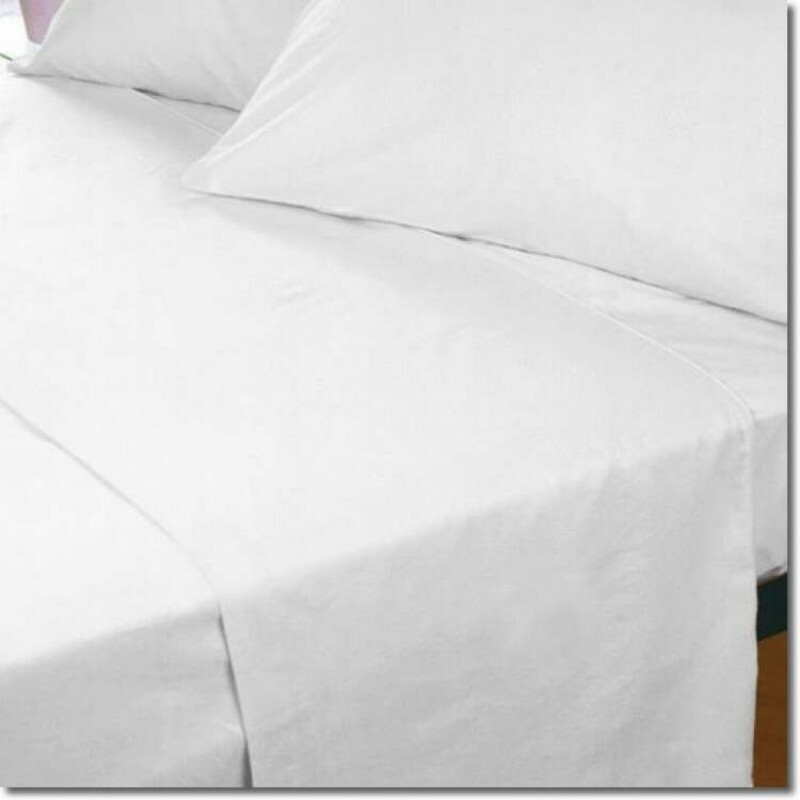 Make your bed even more welcoming with our flannelette cotton sheet set for adjustable beds. 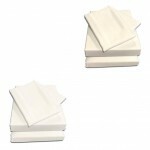 The set contains a fitted and semi fitted sheet made to fit adjustable beds specifically, so they wont slip off when the bed moves. Made in super soft 200 thread count brushed cotton.